Fresh Baked Hot Cookie Cart - baked on-site, we offer chocolate chip and oatmeal raisin cookies - the smell alone will have your guests craving one! 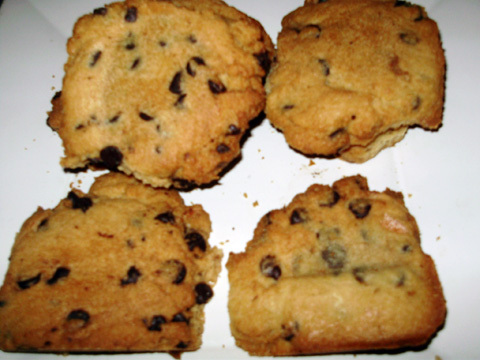 Fresh Hot Baked Cookies - baked on-site, we offer chocolate chip and oatmeal raisin cookies - the smell alone will have your guests craving one! Includes cookies, oven and attendant. Requires table.